## 3 1000004038                                             Where is Hank? Most projects are run for a month, as seen from graph below. ##       Min. 1st Qu. Median       Mean    3rd Qu. Max. This dataset is a compilation of job descriptions of 1200+ open roles at Google offices across the world. This dataset is available for download from the Kaggle website, and contains text information about job location, title, department, minimum, preferred qualifications and responsibilities of the position. 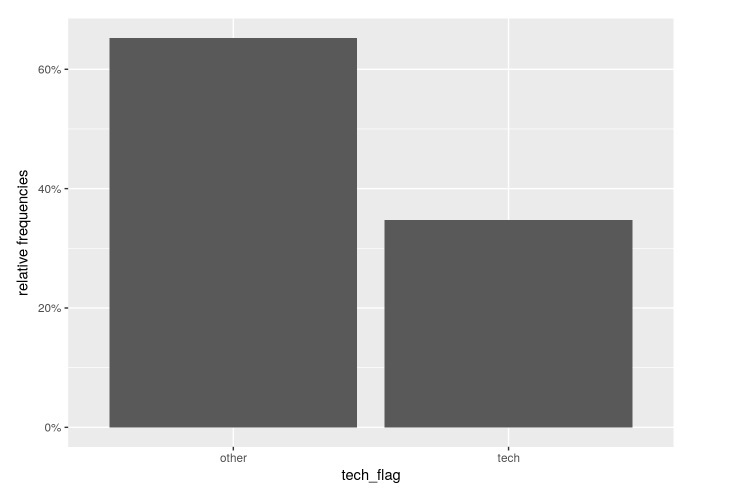 You can download the dataset here, and run the code on the Kaggle site itself here. Now we will use R programming to identify patterns in the data that help us answer the questions of interest. First let us look at which departments have the most number of open roles. Surprisingly, there are more roles open for the “Marketing and Communications” and “Sales & Account Management” categories, as compared to the traditional technical business units. (like Software Engineering or networking) . A quick word search also reveals how many senior roles (roles that require 10+ years of experience) use the word “strategy” in their list of requirements, under either qualifications or responsibilities. Word association analysis can also show this. (not shown here). The code for this script and graphs are available here on the Kaggle website. If you liked it, don’t forget to upvote the script. 🙂 And don’t forget to share! You can tweak the code to perform the same analysis, but on a subset of data. For example, only roles in a specific department, location (HQ in California) or Google Cloud related roles. This is a notification post – Did you realize our website has moved? The blog is live at New JA Blog under the domain http://www.journeyofanalytics.com . You can read about the rent analysis post here. If you received this post AND an email from anu_analytics, then please disregard this post. 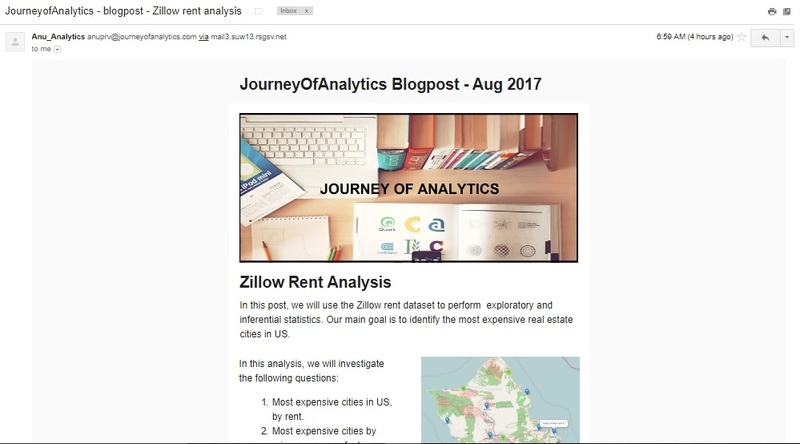 If you received this post update from WordPress, but did NOT receive an email from anu_analytics (via MailChimp email) then please send us an email at anuprv@journeyofanalytics.com . The email from the main site was sent out 4 hours ago. Alternatively, you can sign up using this contact form. Again, the latest blogposts are available at blog.journeyofanalytics.com and all code/project files are available under the Projects page. See you at our new site. Happy Coding!